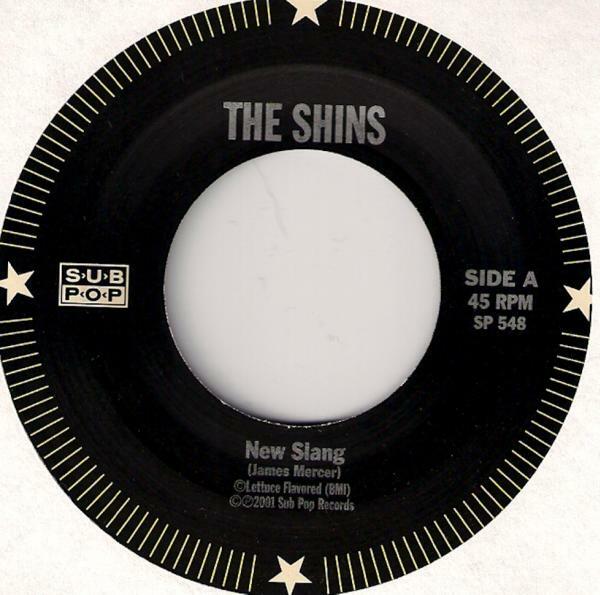 Desert Island Singles: “New Slang” by The Shins (2001) | Name-Brand Ketchup. ← Unbelievably sad to note the passing of Robin Williams. A song about boredom and regret and failed relationships, about feeling stuck and dashed hopes. A song about wanting something you will never have, about not wanting to be where you are. A melancholy song with a peppy singalong tune. 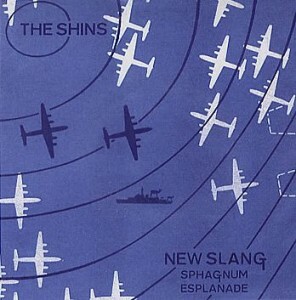 From the very first listen I liked how the song speeds up after the fade-out of the last verse. It’s like waking up from a dream. Nice touch, that. I can’t believe how many reviewers compare this to Simon and Garfunkel. That never occurred to me. And bleed into their buns ’til they melt away.